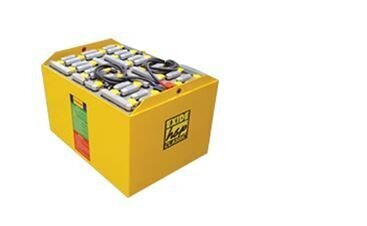 58Ah to 841 Ah Forklift Batteries Supplier in New delhi and North India. 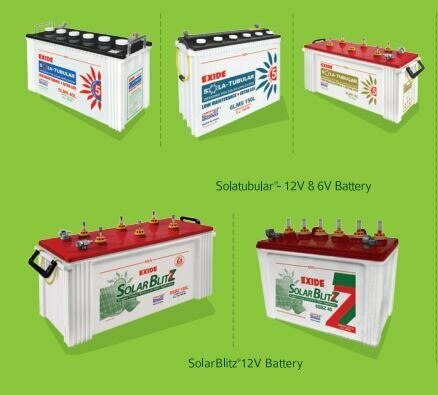 We are best class provider for Forklift Batteries ranging from 58AH to 841Ah Forklift Batteries price in New Delhi. For More information give us a call on our number. Flooded HSP Classic Forklift Batteries Supplier in Delhi. 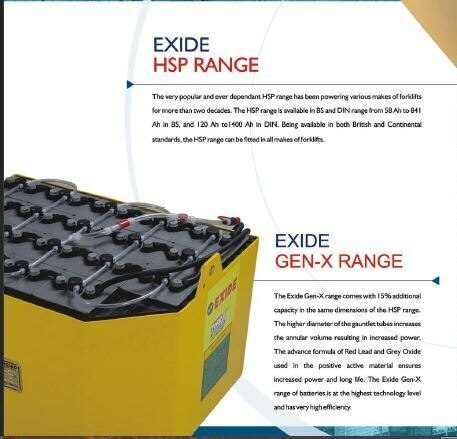 Get Best Class High Performance Exide Forklift Batteries by Vikas trading Company. Best Forklift battery in Delhi Best Forklift Battery and Price in Delhi and NCR Best Forklift Battery Price In Delhi Give us call for more information. 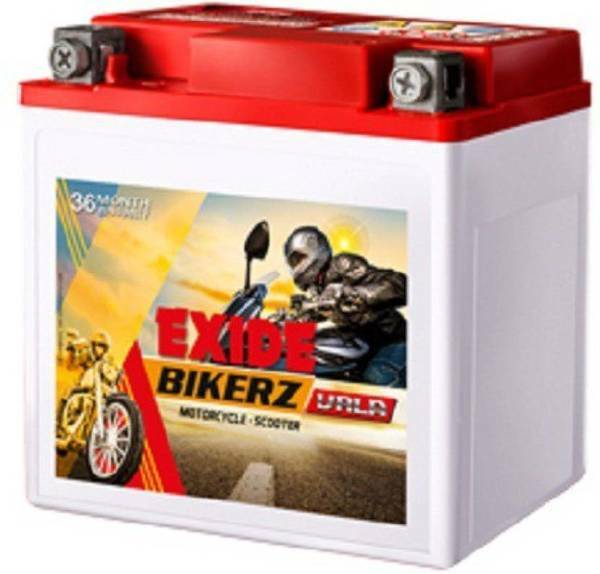 200 AH 2Volt, 300AH 2Volt , 400 AH, 2Volt Exide Solatubular Batteries Supplier In Delhi NCR by Vikas Trading Company We Vikas Trading company are the biggest BULK Exide Batteries Supplier and provider in North India. Get The Best Quote for the SolaTubular Exide Batteries By Vikas Trading Company.